Welcome to St. Louis Wedding Consultants, a boutique event-planning firm based in St. Louis, Missouri. We have an excellent reputation throughout the St. Louis wedding industry. Our press is a representation of our work and the recognition received for our tireless energy, innovative design, and extreme commitment to every event we produce. St. Louis Wedding Consultants was created in 2004 and ever since, our team has been considered one of the most trend-setting event firms in St. Louis. The love stories and visions of our clients has enabled us to create the fabulous events that are the foundation of our reputation. St. Louis is our home, we have worked in nearly every venue, ranging anywhere from private clubs to personal homes. We also specialize in destination events and can work with you to fulfill your dreams wherever your event takes you. Not only is St. Louis Wedding Consultants an award-winning company, our work has been featured Style Me Pretty and The Knot. 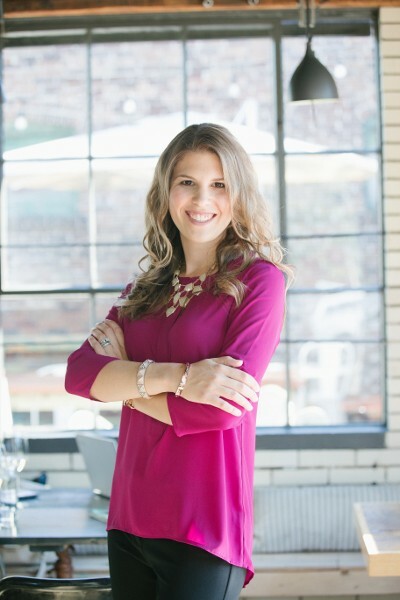 Starting as an intern with St. Louis Wedding Consultants almost a decade ago, I’ve had the pleasure of working with and learning from some of the best in the industry. Given the opportunity, I jumped at the chance to pursue my dream and continue the unparalleled reputation of St. Louis Wedding Consultants to create one of a kind events. I pride myself on having a calm demeanor and exceptional organizational skills to keep the planning process and the day of the event seamless. I want to connect to my clients on a personal level, so I can design and deliver events that are unique and representative of their personalities. I love every minute of the planning process and helping to bring our clients’ vision to life! In my spare time, I am a Spinning instructor, I enjoy traveling, and spending time with those closest to me! My husband and I have developed a new love for hiking and exploring the outdoors, which has led to lots of unforgettable adventures. I believe in always leaving room for dessert and coffee is a must! I look forward to the opportunity to learn more about your perfect event – contact me today!